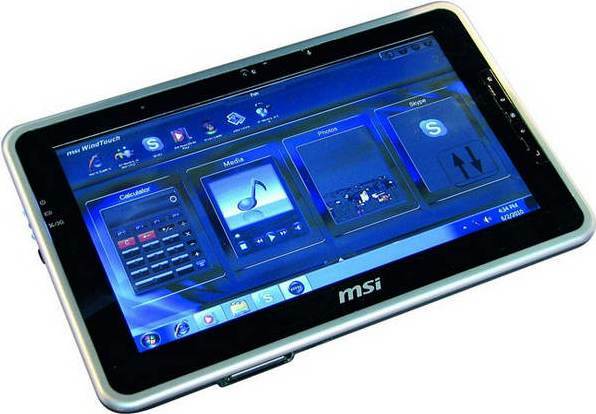 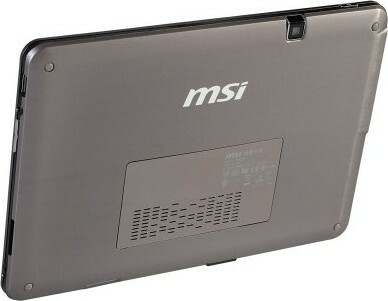 MSI WindPad 110W user manual for download at NoDevice. 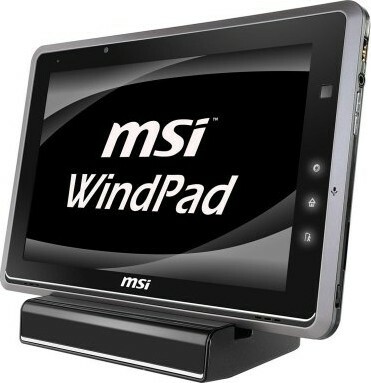 The user manual is needed for MSI WindPad 110W correct installation and adjustment. 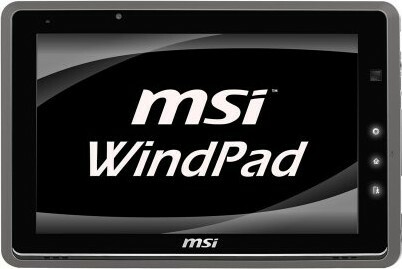 The user manuals will help to adjust MSI WindPad 110W properly, fix errors and correct failures.